Our $99 Special is back! Get three pieces shipped to your home, all for only $99. You send us the hair, and we create your timeless treasure. 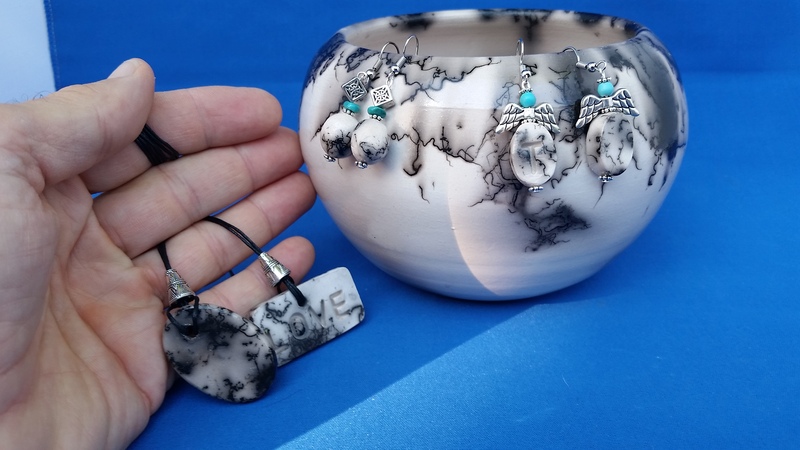 You can email me at scotty@dancingfirepottery.com at any time with you questions.